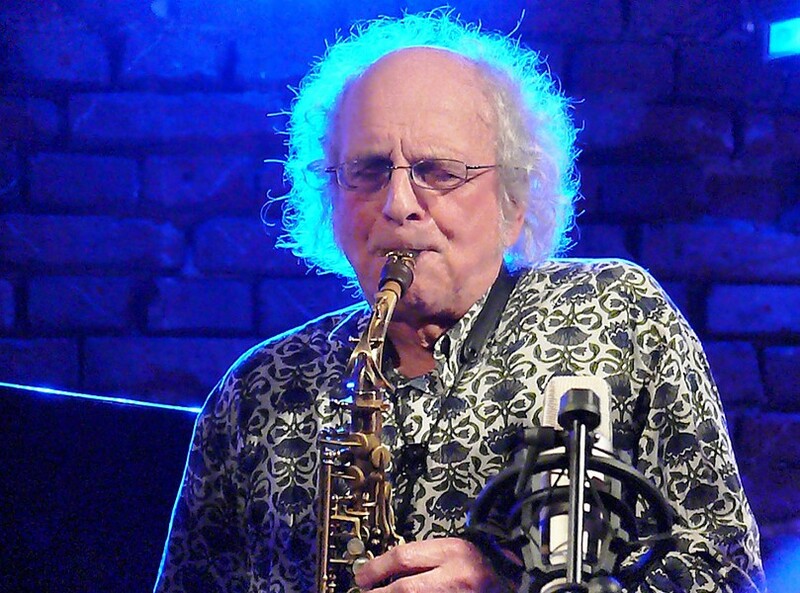 British saxophonist Trevor Watts has been at the forefront of free jazz since the mid-1960's. A founding member of the Spontaneous Music Ensemble, Watts has collaborated with a "Who's Who" of experimental jazz players including Archie Shepp, Don Cherry, and Evan Parker. His partner in improvisation at the Bop Shop will be the equally intrepid pianist, and fellow Brit, Veryan Weston. Trevor Watts & Veryan Weston play Thursday, April 23, at Bop Shop Records, 1460 Monroe Avenue. 8:30 p.m. $10-$15 donation. 271-3354; bopshop.com.